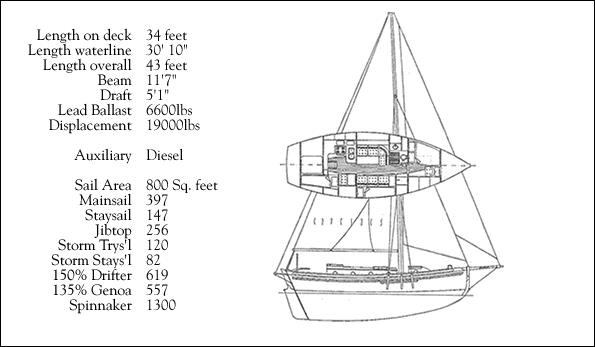 The Falmouth Cutter 34 was designed by Lyle Hess and intended for serious cruising and safe ocean passages. The 34 is the newest and last of his designs. 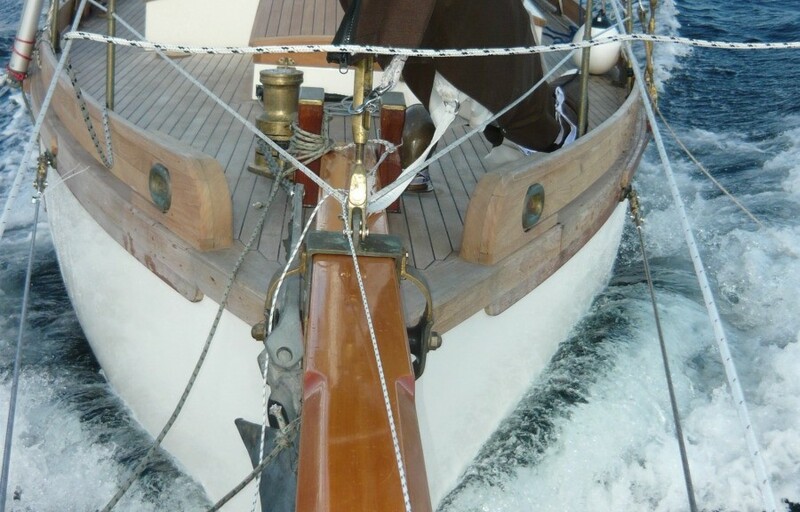 Channel Cutter Yachts is proud to offer this outstanding example of Hess’s internationally respected talent. 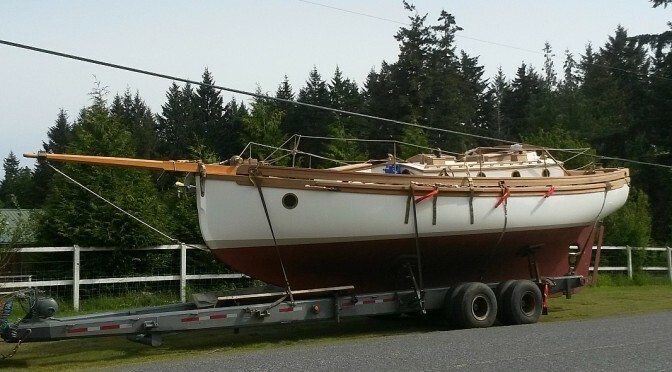 Channel Cutter Yachts is based in Ladysmith, BC, on Vancouver Island. 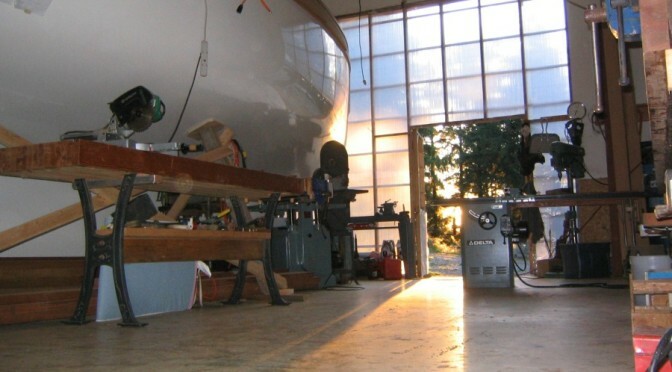 We are committed to building yachts of the highest quality, without compromise. 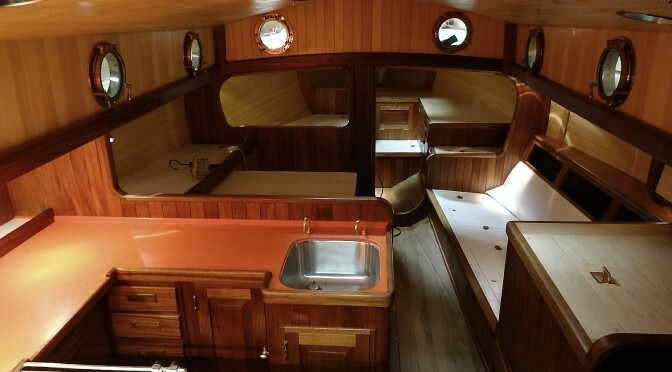 We work with individual owners to customize each vessel to their particular needs. 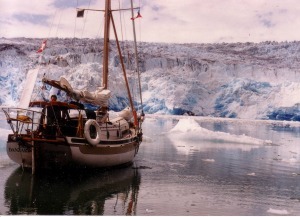 The Falmouth Cutter 34 was featured in Cruising World magazine. You can read the article here.